There are various causes of acidity ranging from stress, consumption of alcohol, eating spicy and oily food etc. Cure acidity with our easy home remedies. Acidity causes symptoms like abdominal pain, stomach ulcers, heartburn. 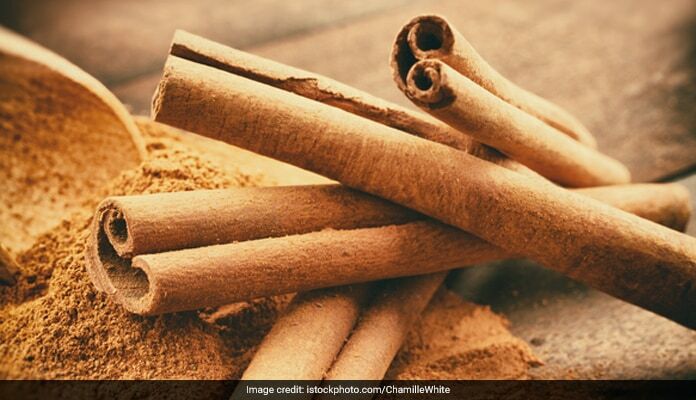 Ginger and cinnamon have healing properties. 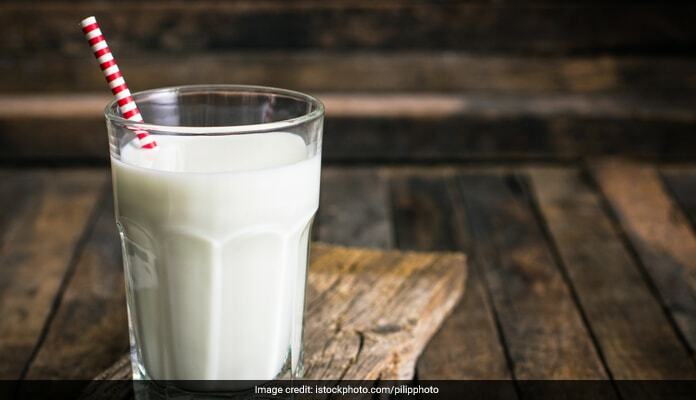 A glass of cold milk works wonders for acidity. 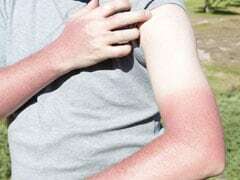 As the mercury soars this summer, its getting hotter and hotter. We need to be careful as high heat can cause a lot of problems with our health, particularly stomach related issues. We should be mindful of our diet as some foods can heat up the body and cause discomfort such as bloating or acidity. Acidity or acid reflux disease is a symptom of excessive secretion by the gastric glands of the stomach which causes indigestion. The stomach normally secretes hydrochloric acid which is required for the breakdown and digestion of the food we eat. It can also be caused due to the stomach acid flowing back into the food pipe. Acidity causes symptoms like abdominal pain, stomach ulcers, heartburn, burning pain and discomfort in the stomach. There are various causes of acidity ranging from stress, consumption of alcohol, eating spicy and oily food etc. Countries with higher non-vegetarian food intake are more prone to acidity. This spice not only tastes and smells incredible but has natural healing properties which contains antacids that help to settle down the stomach and reduces the acidic reaction. It can be consumed with tea or just warm water. This natural aphrodisiac mix works on the principle of using food as medicine to boost libido in men and women. Here is how you can prepare it at home. 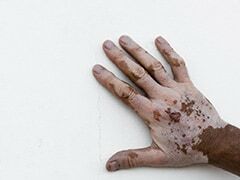 Poor gut health is one of the primary reasons for vitiligo. Read here to know more natural remedies that can help in preventing vitiligo flare ups in future. 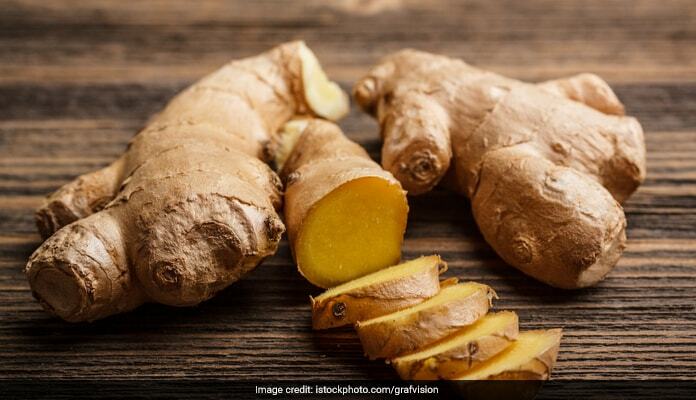 Ginger is another useful spice which has digestive and anti-inflammatory properties which can neutralize stomach acids. You can either chew a slice of ginger or boil it in water to consume. It is rich in calcium which prevents the acidity that forms in the stomach. It also acts as a natural stabilizer for the excessive acid production in the abdomen. This technique is highly recommended for people who are not lactose intolerant. Apart from its other helpful properties it is also used as an anti acid which controls the Ph levels of the body making it alkaline. 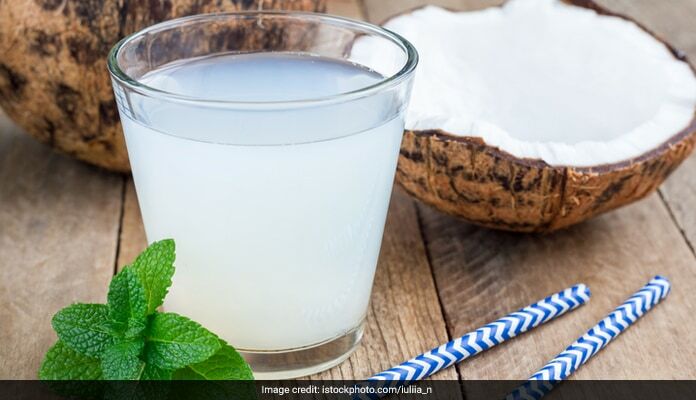 Sometimes acid production the stomach can lead to production of mucus, which consuming coconut water reduces. The natural antacids in bananas help reduce the acidity levels and reduce discomfort in the abdomen. Also, bananas are high on fibre and a great source of roughage. Eating over-ripe bananas during summer is the best way to keep acidity at bay.This is the simplest way for treating the problem. 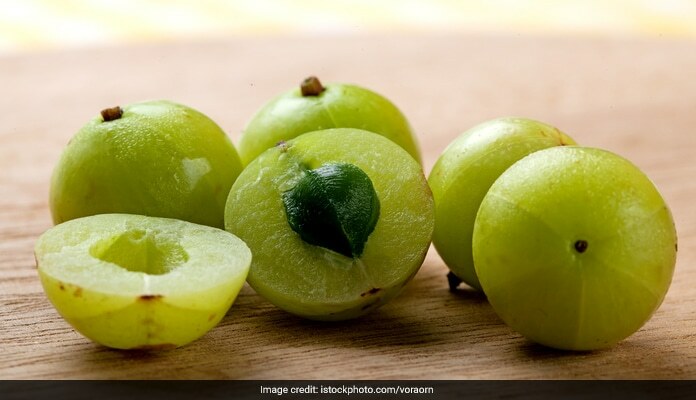 Also known as amla is rich in Vitamin C which helps healing the injured stomach lining and esophagus. You can have these as it is or add it to your vegetables. 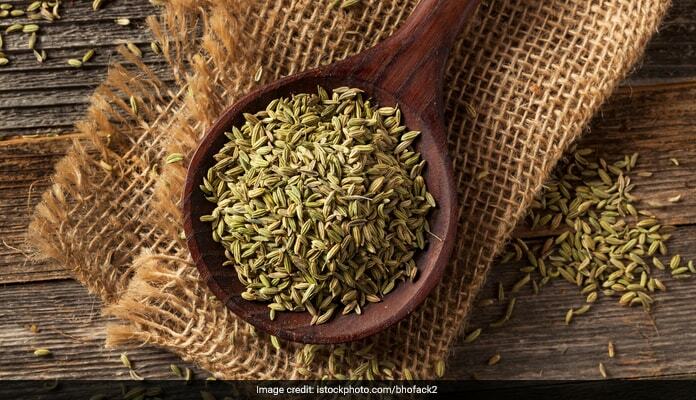 Also known as sauf has multiple gastrointestinal benefits, it can be consumed in tea to cure indigestion and bloating since it is rich in natural oils. You can also chew on saunf after meals to avoid acidity.